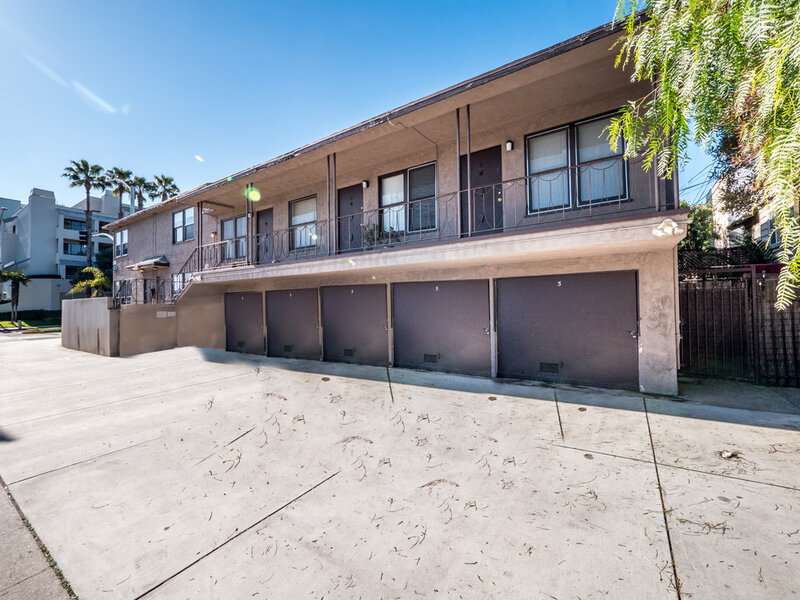 LAAA is pleased to present a six (6) unit multifamily property located at 161 Ocean Park Boulevard, in Santa Monica, California. The property is located on the hard corner of Neilson Way and Ocean Park Boulevard. 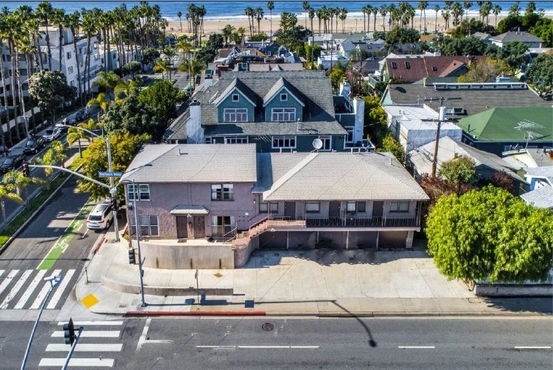 Just one-half block away from the ocean, this property is situated in a very desirable Ocean Park neighborhood of Santa Monica and provides ease of access to the beach as well as the 10 Freeway. Santa Monica is the perfect combination of thriving city life and a classic Californian beach town. With its incredible ocean views, world-class dining and shopping amenities, and rich cultural arts scene, this area is unlike any other. Infamous amenities such as the 3rd Street Promenade, Main Street, and the Santa Monica Pier, make this market one of the most desirable locations in the world. The Santa Monica Expo Line dubbed the "Subway to the Sea" was opened in 2016 which offers direct access to Downtown Los Angeles. The property features a great unit mix of one (1) studio / one bathroom unit, three (3) one bedroom / one bathroom units, and finally two (2) two bedroom / one bathroom units. This corner lot offers a host of amenities for the tenants and guests. There are five (5) garages available for tenants to park in or use for storage. The property is well-maintained and is fully parked. The tenants are paying rents far below market value, which offers excellent upside for an investor looking to capitalize on strong market rents. The offering is an excellent opportunity for any savvy investor to acquire an asset with excellent upside rental potential in one of California's most in-demand rental markets.